Picture this. You log in to your computer, ready for another day’s work. But instead of your files, you receive a note: pay up or kiss your data goodbye. 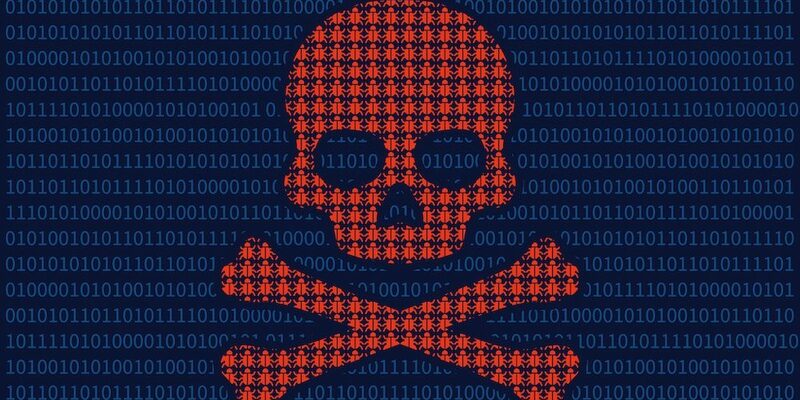 Ransomware is a type of software that prevents users from accessing their own computers until a ransom is paid. It’s an unfortunately common type of malware that cost companies more than $325 million worldwide in 2015. Once installed on your system, malicious code encrypts your files, locking it away where you can’t get to it. It deletes the originals. Then it leaves a note demanding money in exchange for the decryption key, typically done using an anonymous bitcoin account. Some variants also seek other computers on a network and repeat the process. In an organizational or hospital environment, this can quickly halt the large portions of the business. You should never pay a ransom. Those who do risk becoming a bigger, known target for other malicious attacks. Even worse, you can’t trust criminals who may demand even more money after you’ve already paid. Preventing disaster requires both common sense and self-discipline. Update security software regularly. If your security software doesn’t check automatically, set a calendar reminder to check once a week. When the time comes, don’t put it off — stay up to date with the latest safety measures. Back up your files often. Common sense suggests that off-site services like CrashPlan and Backblaze take things a step further by handling security on your behalf, as well as safeguarding your files in case of an on-site disaster like fire or theft. Bookmark websites. Don’t visit sites that you don’t know or trust. Some browsers warn you when something looks fishy — or even phishy. Take such warnings seriously. Verify email sources. Don’t open emails from people you don’t know or aren’t expecting. Instead, mark such messages as spam so your email program prevents future suspicious emails from clogging your inbox and demanding your attention. And for the ultimate protection, hire a professional to evaluate and help protect your data. Are you at risk from this or other security threats? Find out.